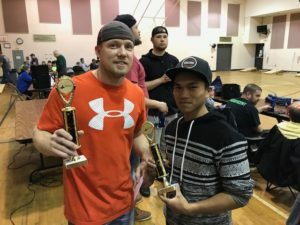 The Winter 2019 Monday session consisted of another sellout of 61 teams! 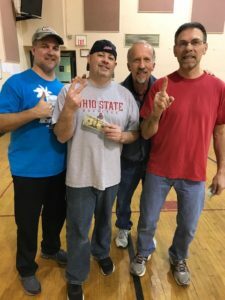 To start the season we set Divisions 1-3 ahead of time and everyone else played in Round Robin to determine Divisions 4-6. 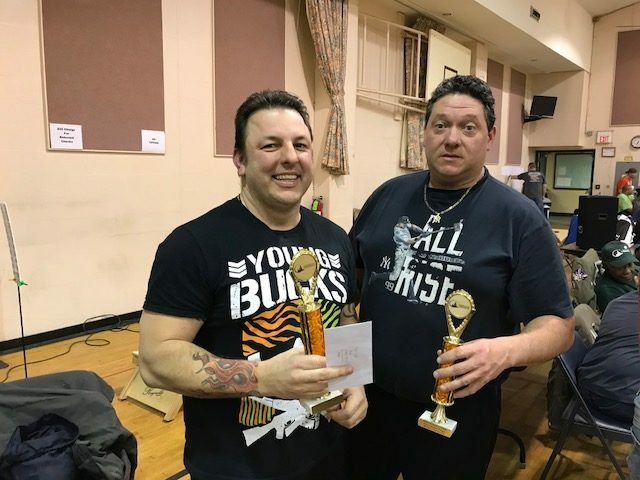 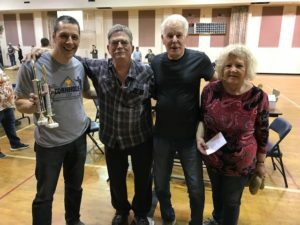 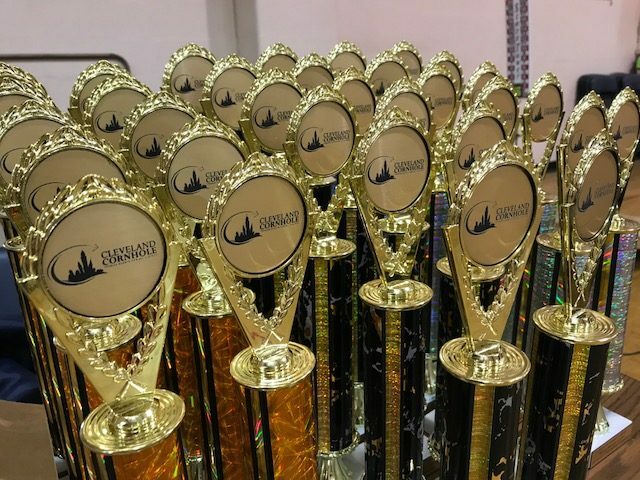 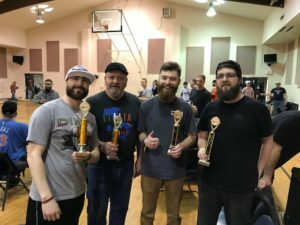 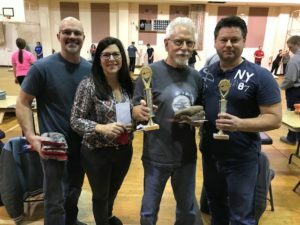 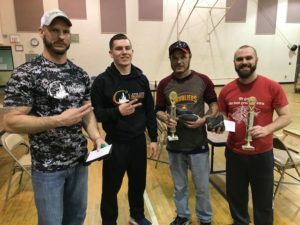 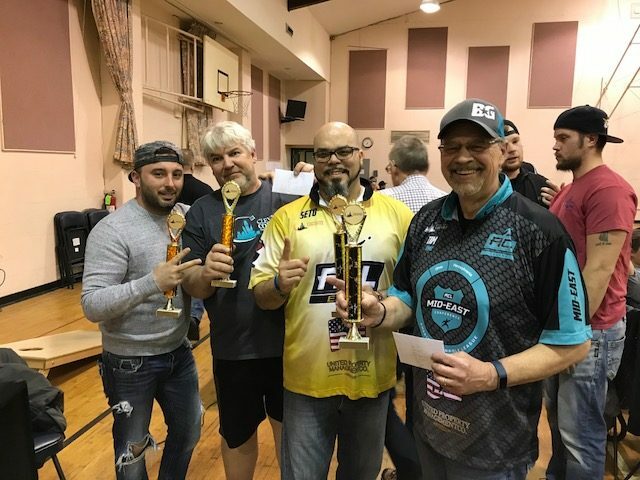 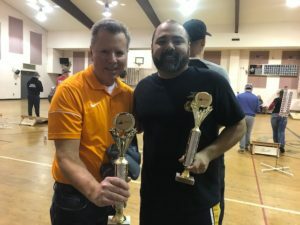 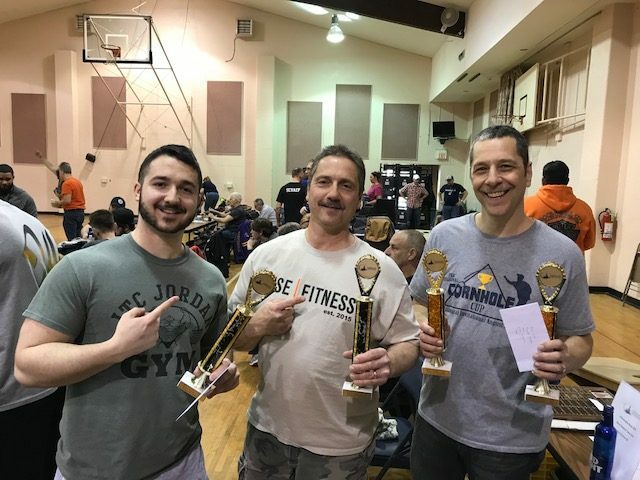 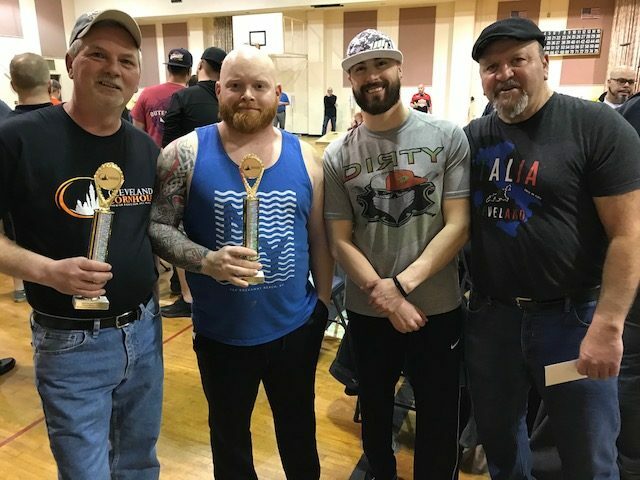 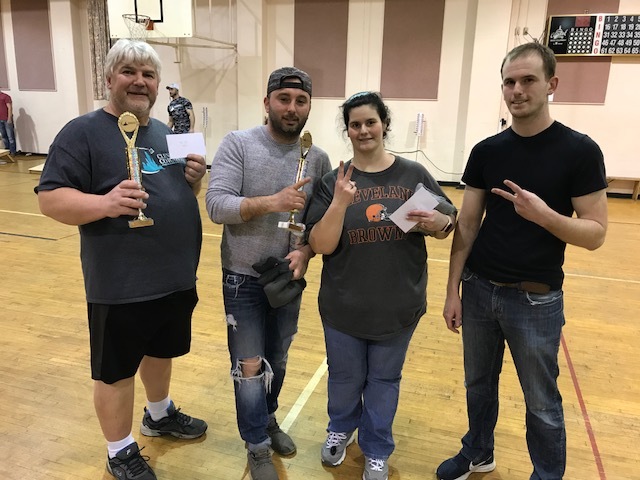 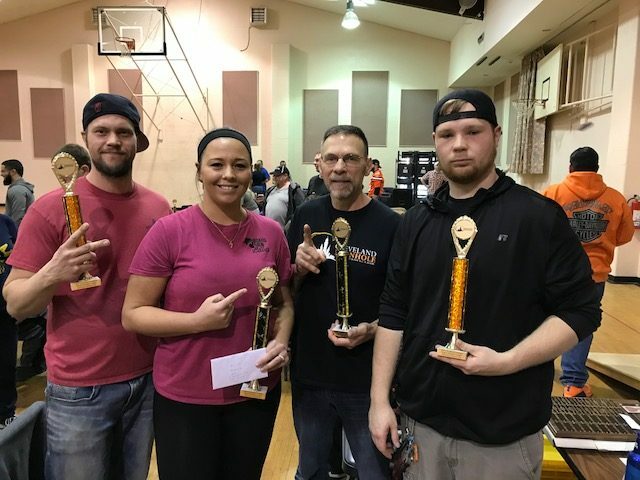 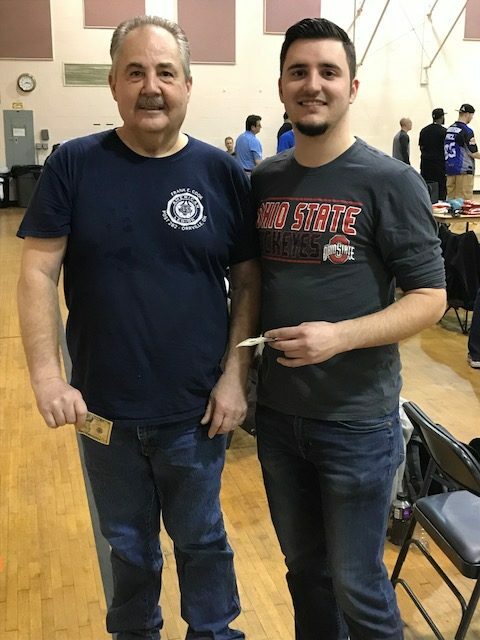 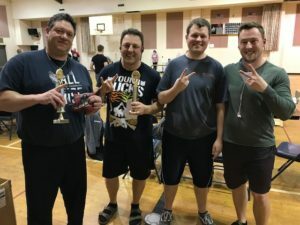 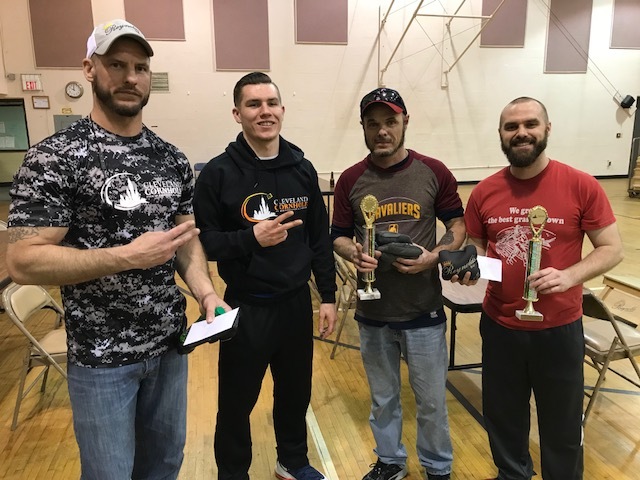 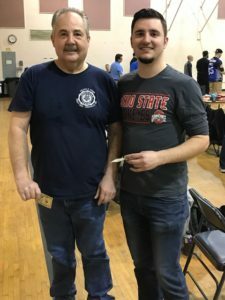 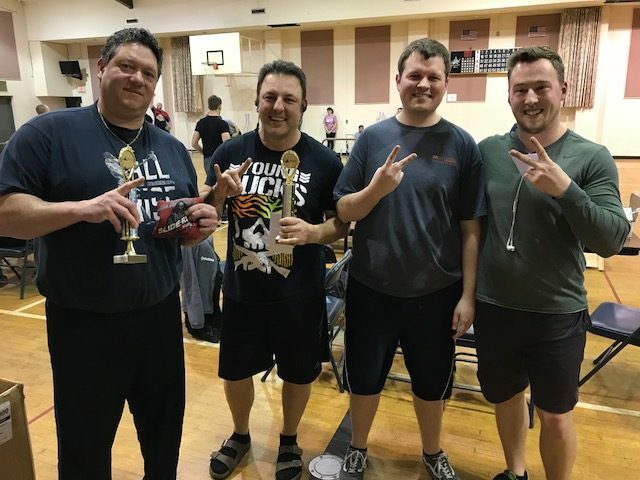 We also ran an optional airmail tournament during the season, here are the winners.